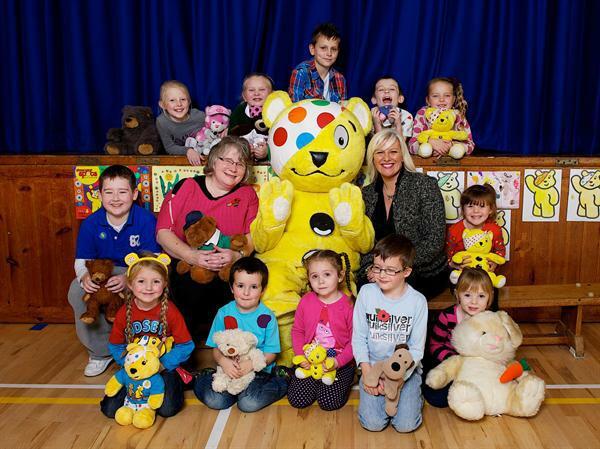 Dance success for 2 pupils! 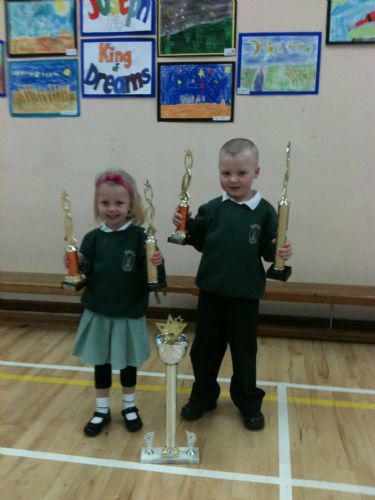 Well done to Rihanna Lilley and Steven Boyd (P1) from the La Chance De Danser Dance Group, Tiny dancers, who won many trophies at the recent Spectrum Competition. The group came 4th out of 12, with Steven achieving 2nd in the solo section and Rihanna 5th!!! What a great achievement for the two young, aspiring dancers! Watch out for update on Thomas Lilley who competes tomorrow in Dublin with Twist and Pulse Dance group. We wish him the greatest luck! !